Very nice 2nd floor unit, one bedroom plus bonus room. New Central Heat & Air installed in December 2018. Priced to sell fast. This condo is located in the quit 55+ community of Clearview Oaks Paradise. 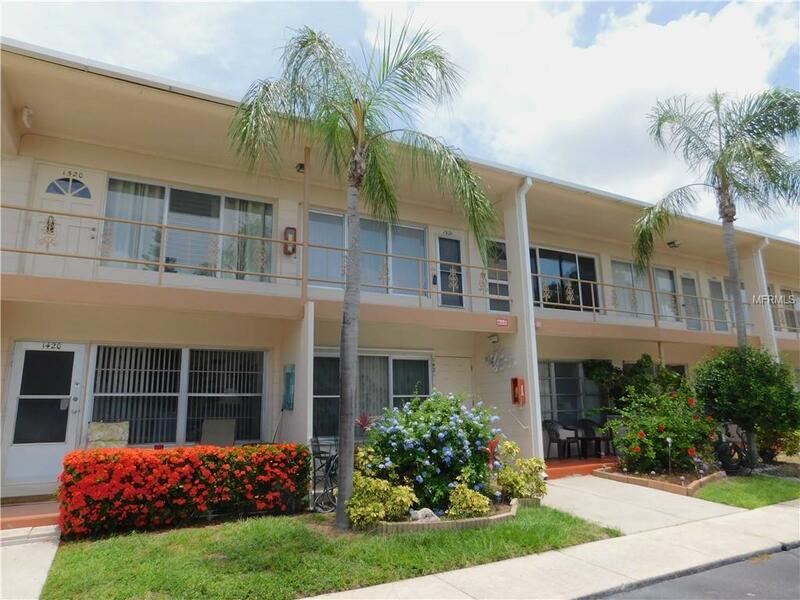 Conveniently located to shopping, the beaches, Downtown St. Petersburg and easy access to Tampa. Buyer/Buyer's agent responsible to verify HOA Information Fees, Community Rules, S.F, and Taxes. Owner Occupants Only. No Leases. Listing provided courtesy of Best Of The Bay Realty,Inc..